There’s no need to suffer with ill-fitting dentures in Perth. At Dentures Plus, our skilled prosthetists will give you high-quality dentures – paying extra attention to a perfect fit, and total comfort. 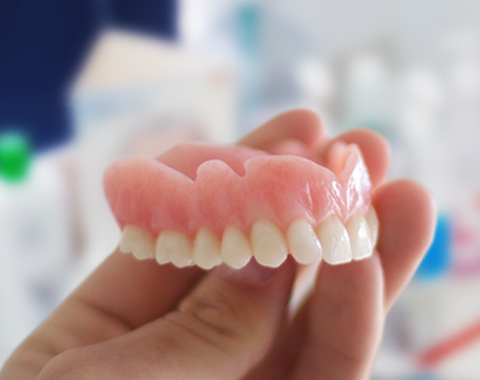 Making beautiful, lifelike dentures that you can wear with confidence is what we do best. 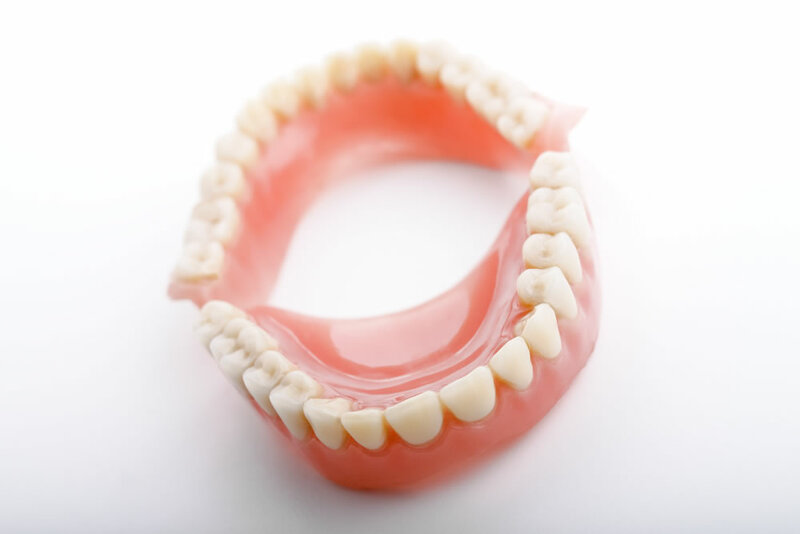 If your current dentures are older than 5 – 7 years, or have never been comfortable or secure, give Dentures Plus a call. 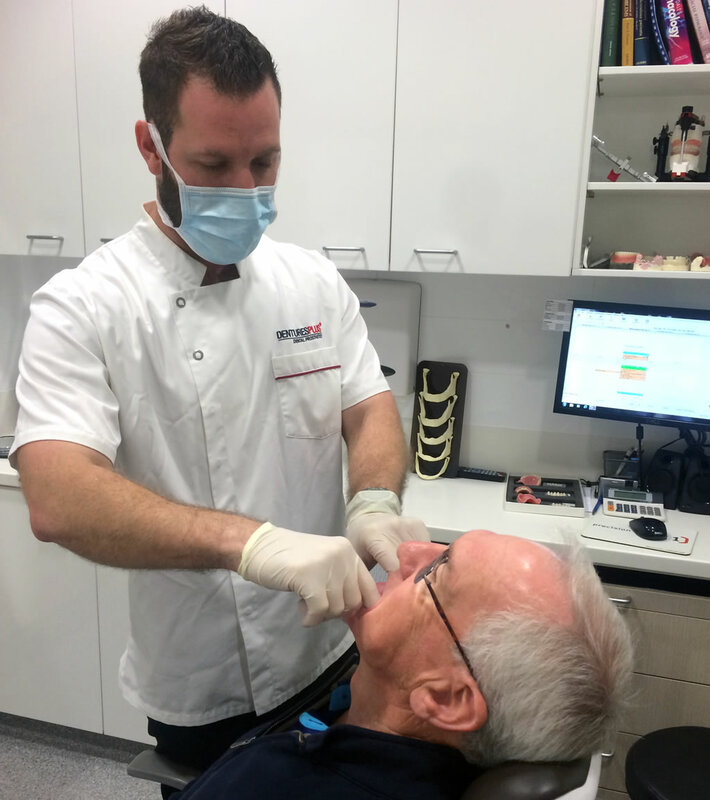 We have denture clinics in Leederville, Joondalup, Leeming & Maddington, with our fifth clinic opening in Kwinana in January 2019. Dentures don’t last forever. Once your teeth have been lost, the bone that supports your dentures is constantly remodelled by the body. 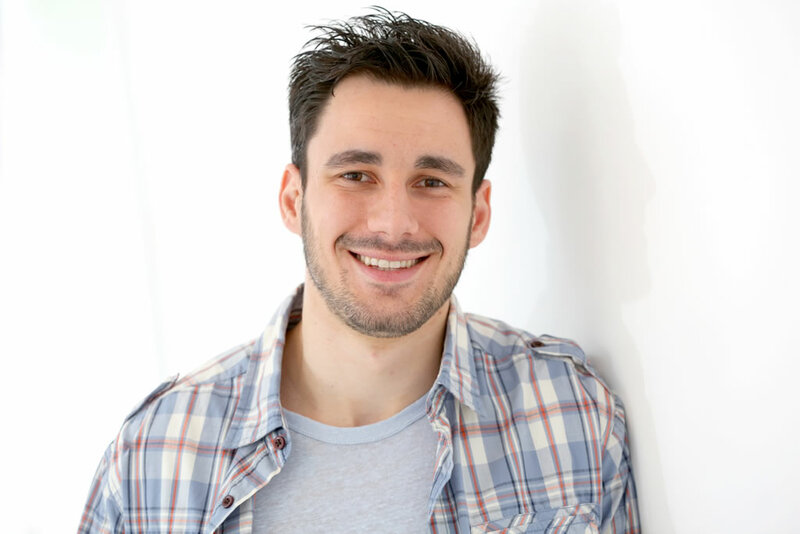 As a result, the contour of the mouth that the denture is designed to suction against can change dramatically over a number of years, which is why you need to have a new denture made every five to seven years. If you’re considering investing in a new set of dentures, whether it be partial dentures, full dentures or permanent implant-supported dentures, come to Dentures Plus, where you will be treated by the same prosthetist at every appointment. 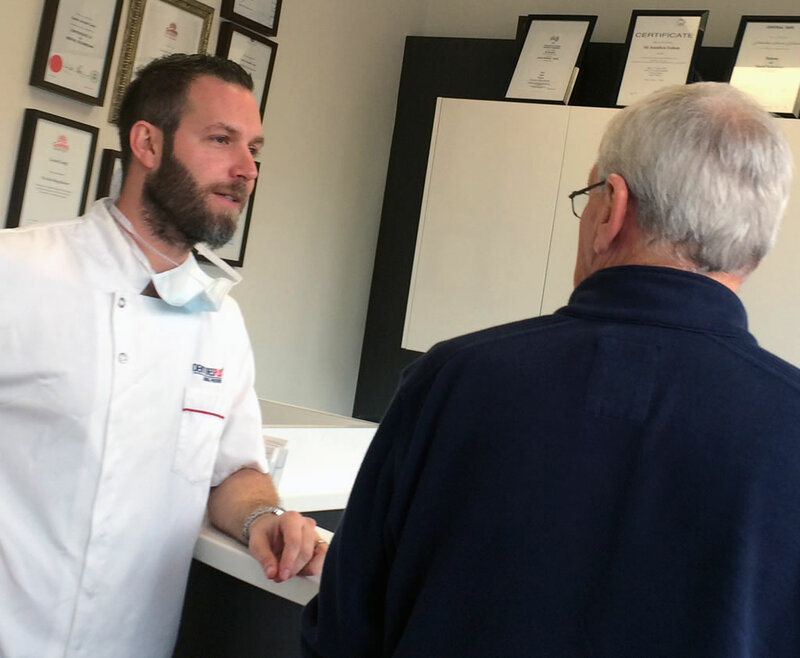 Our dental prosthetists use the information they obtain from your previous appointments to construct and design your new dentures, specifically to your requests. At Dentures Plus, all of our patients get to try on their new dentures in wax before they are processed into hard acrylic. Not only does it give you peace of mind, it allows you the valuable opportunity to make adjustments to the position, colour or shape of the teeth – to ensure that you get exactly what you want. We offer these additional appointments because we value and respect your input. After all, you know best of all what your natural teeth looked like, which is exactly what we aim to replicate. 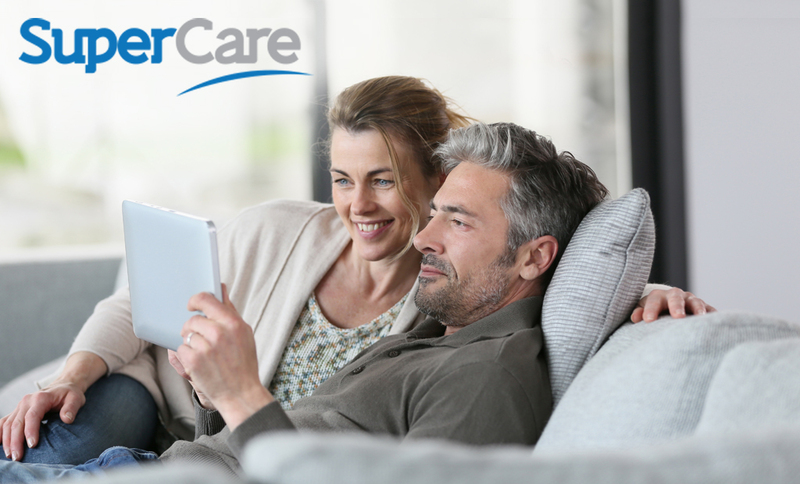 Download our dentures brochure: on living with dentures, including fitting & care. There’s no need to suffer the embarrassment and pain of ill-fitted dentures. Talk to us about your teeth today.